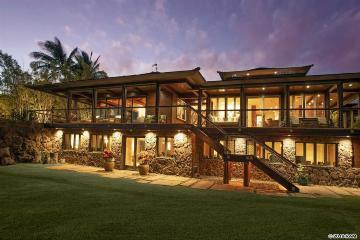 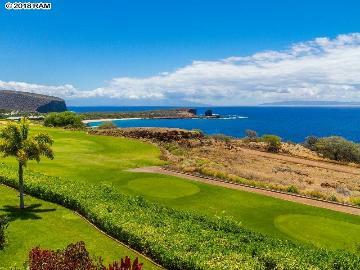 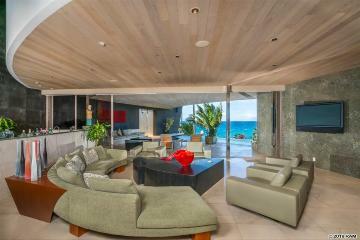 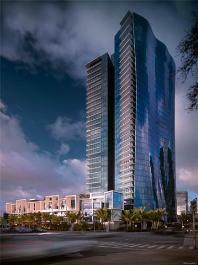 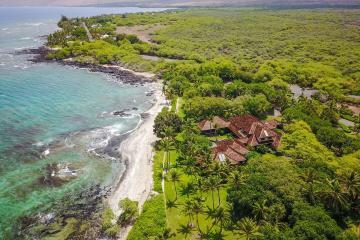 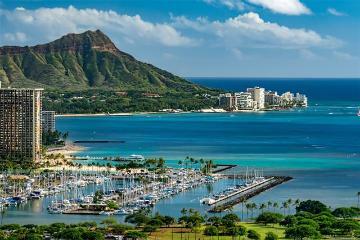 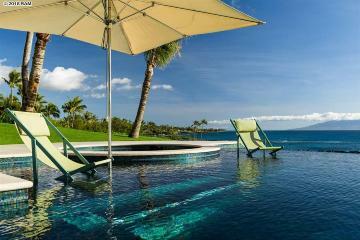 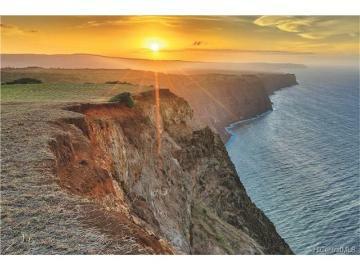 Luxury Locations is pleased to offer a carefully screened portfolio of the most exclusive luxury real estate in Hawaii. 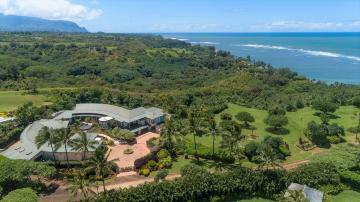 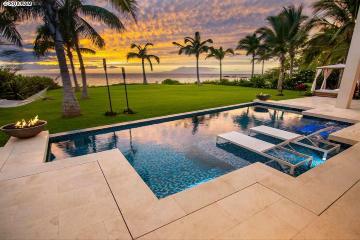 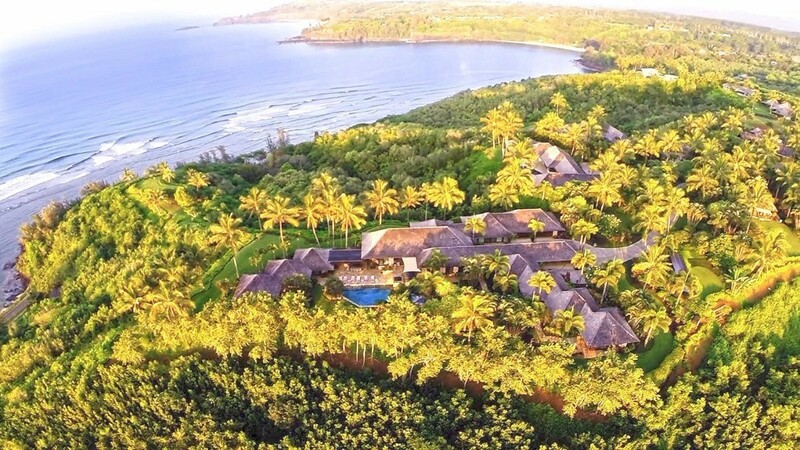 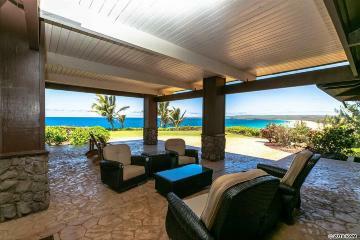 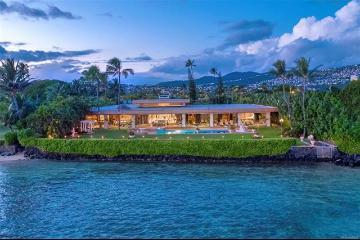 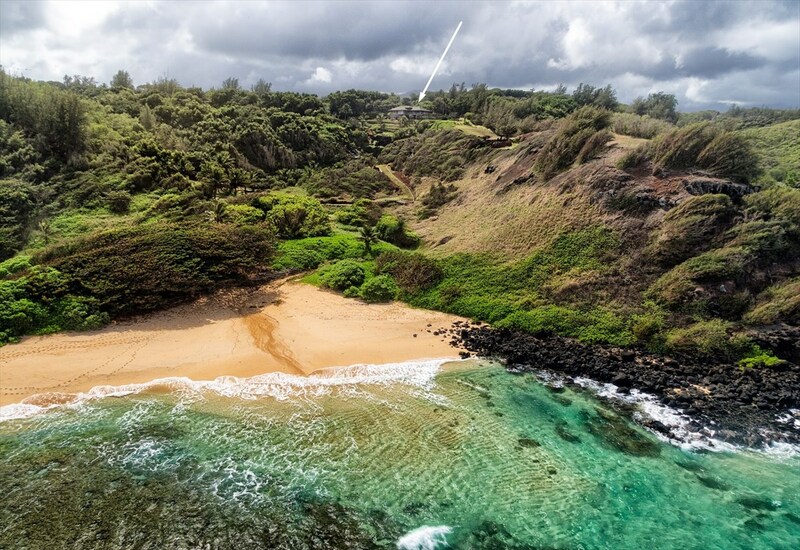 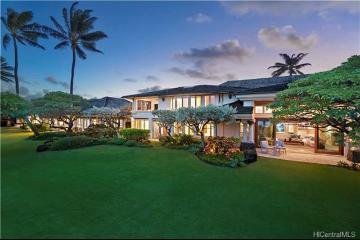 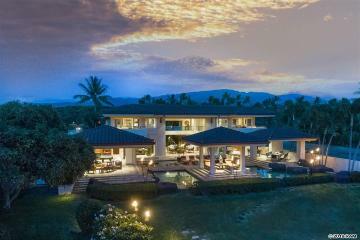 Browse our Hawaii luxury homes below or refine your home search.  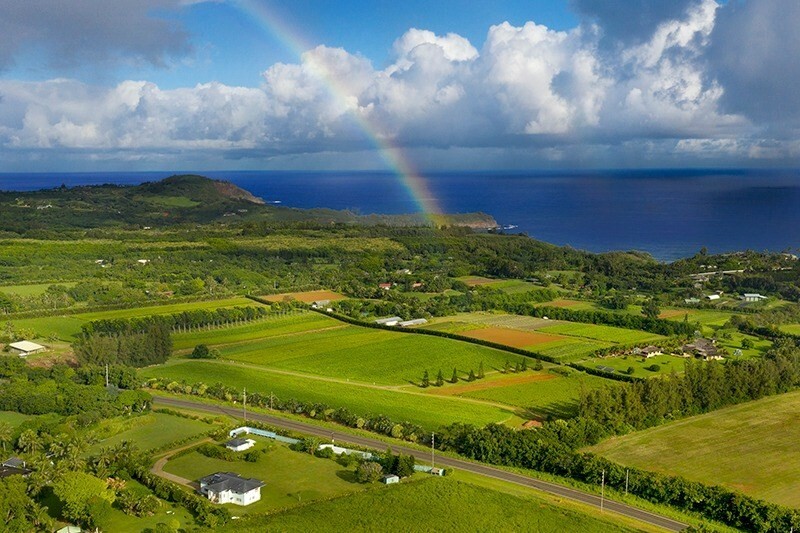 Enter your address to find your Hawaii home value.